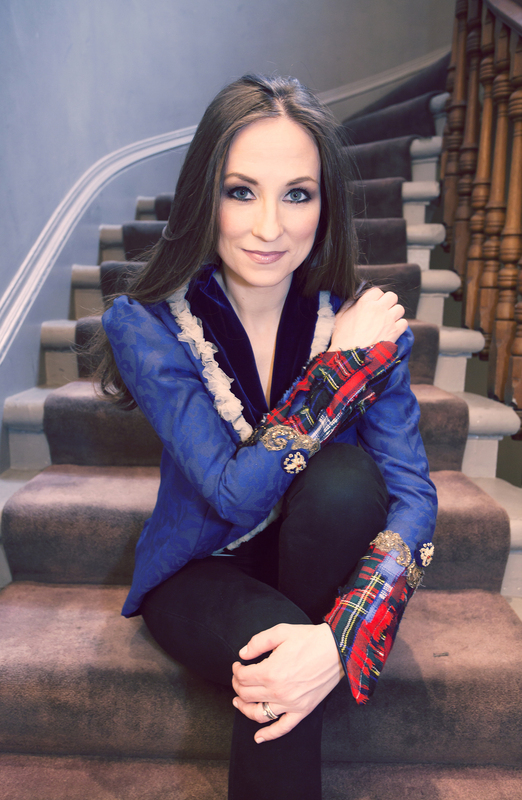 For an artist who will forever be known for “Touch the Sky,” the stirring theme song from the Disney/Pixar film Brave, Julie Fowlis is anything but a one-hit wonder. Fowlis, a native of the Outer Hebrides, is one of the preeminent modern interpreters of traditional Gaelic songs and a deeply knowledgeable scholar of Highland and Gaelic culture. Her latest album, alterum, is a continued exploration of those storied traditions and further evidence of her unique gift. 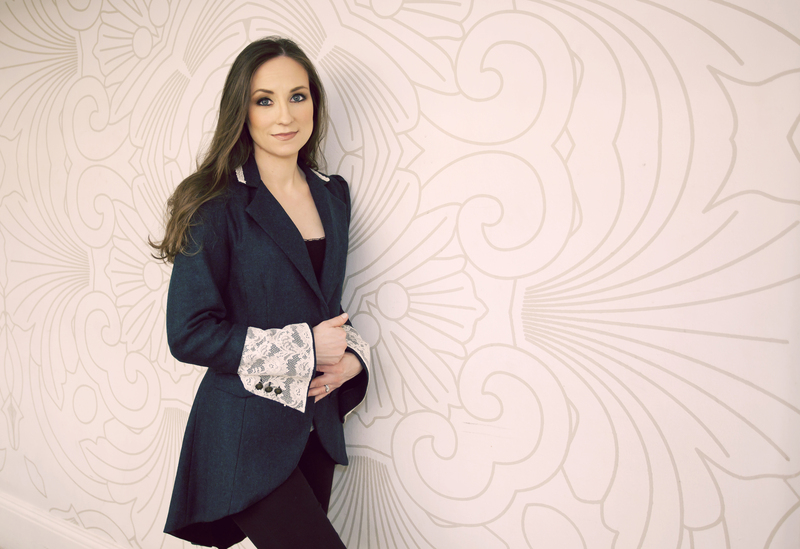 Following a sold-out run in the Vanderhoef Studio Theatre in 2015, we are pleased to welcome her to Jackson Hall.